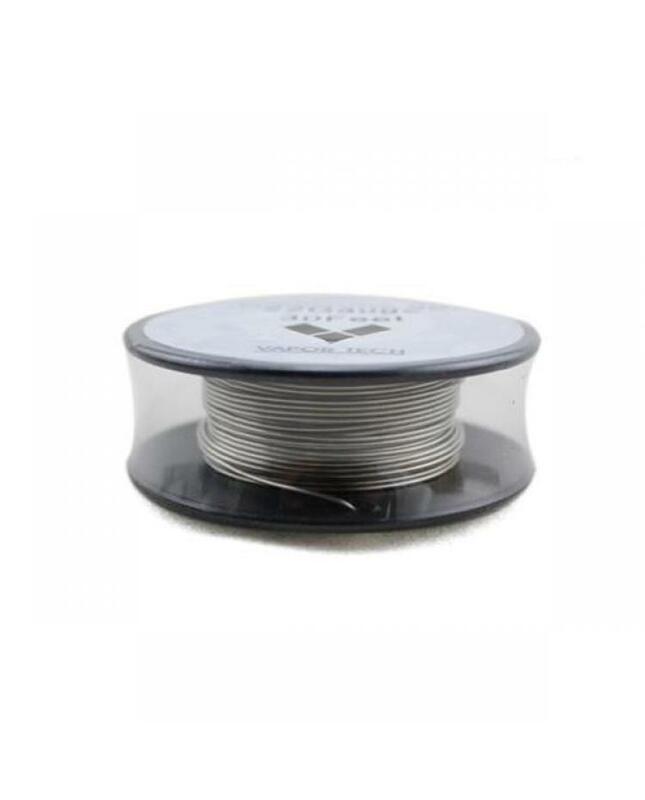 Nichrome 80 vape heating wire, 20/22/24/26/28/30/32 gauge avaliable, diameter is 0.81mm, 0.64mm, 0.51mm, 0.4mm, 0.32mm, 0.25mm and 0.2mm. 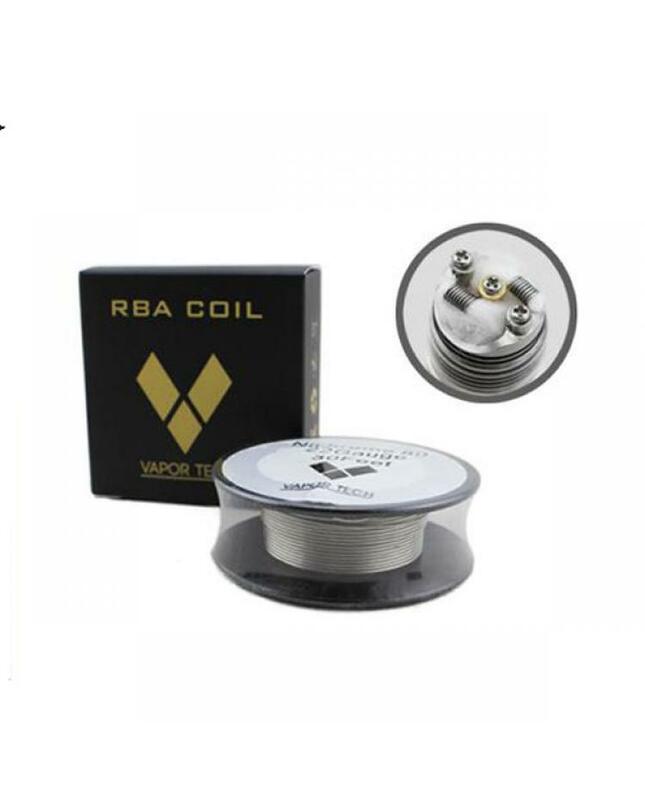 30feet per reel, vapers can use it to build your coils for RTA, RDA etc. 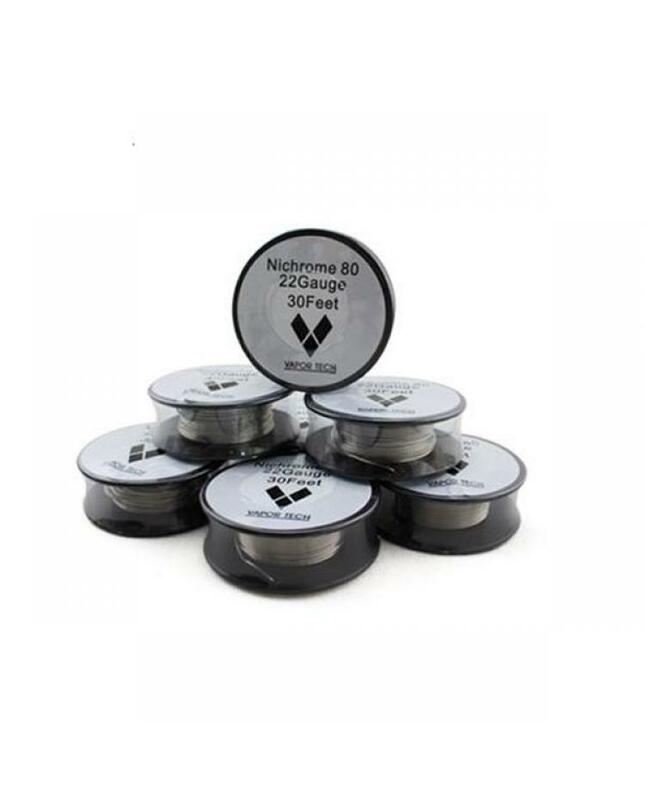 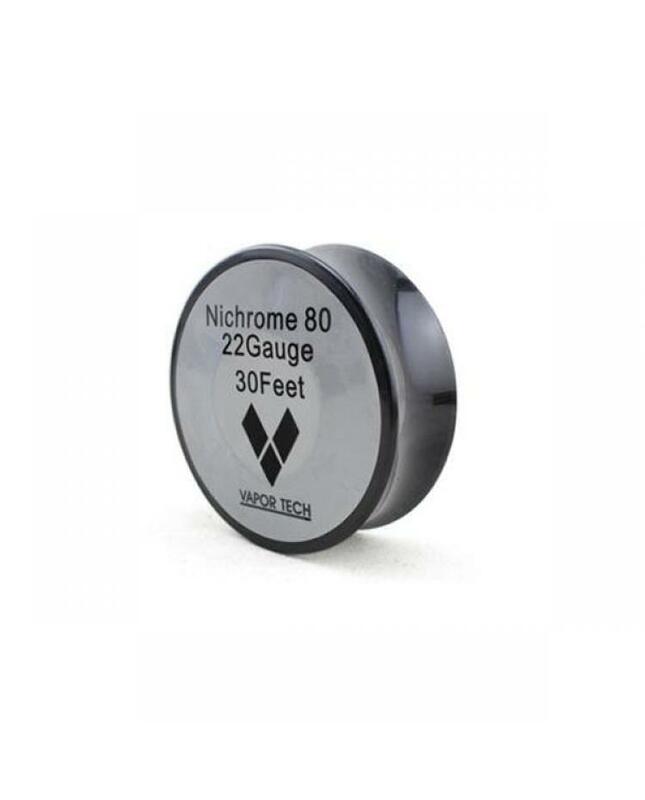 the nichrome 80 vape heating wire with low resistance, it will heat up faster than other vaping wires when vape. 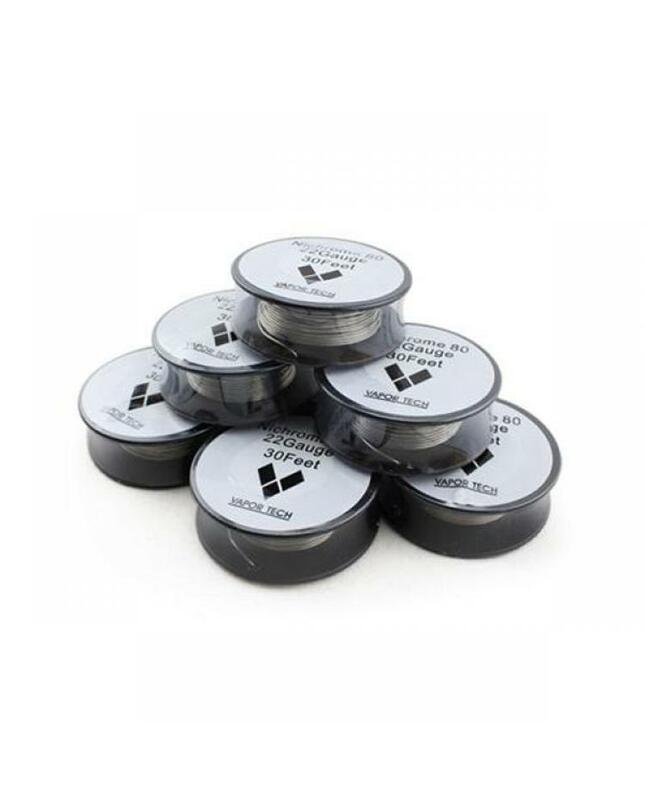 so if you search one vape wire for cloud chaser, this is one good choice.